Having a family game night has been a fantastic way for our families to connect and unwind. These family focused evenings also often lead to lots of laughter and memorable moments. As our kids get older, it can be more difficult to find games that appeal to everyone and that are actually fun to play. Board games for tweens can be especially difficult to find, but we’ve managed to find a few that we think might be winners….. Believe it or not there are actually games that tweens will enjoy playing. It can be a great way to engage with kids at this difficult age. – Definitely one of my all time favorites, this game of thinking and strategy is fantastic when played with teams or just 2 players. This is perfect when you have multiple generations around at the holidays or a reunion. 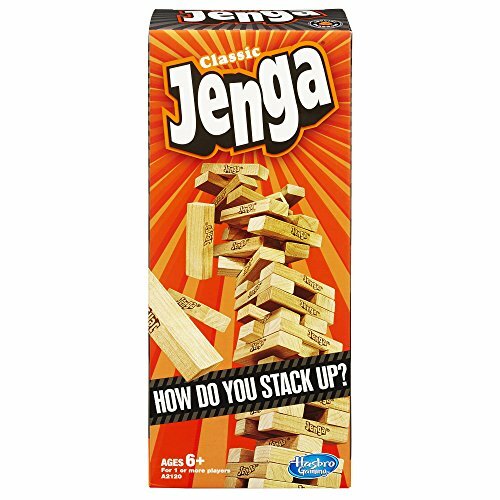 The adults in our family have been known to play this long after the kiddos are off to bed.
. Fantastic way to take a little technology break and keep everyone entertained. – This game is a classic for a reason. By this age, most kids are ready to handle the game of real estate, risk taking, and money management. 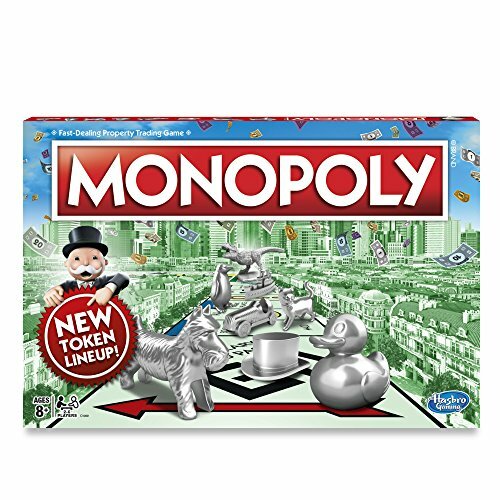 They’ve added a “speed die” that will make the game move along quicker but still retains all the things you loved about Monopoly as a child. I have great memories of long Summer days playing with my sister and I’m guessing you’ve got your own set of remembrances with this game. 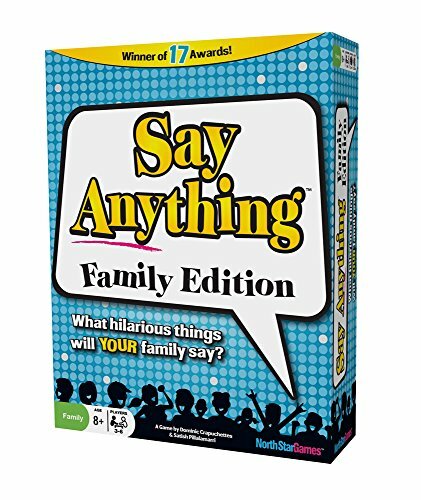 – We received this trivia game last Christmas and have loved it ever since! 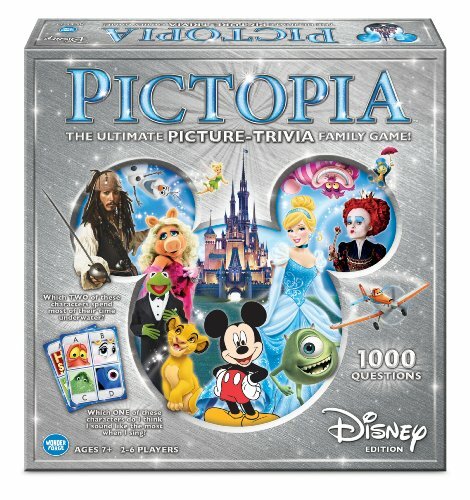 It encourages creative thinking, cooperation and all ages enjoy showing off their Disney smarts! 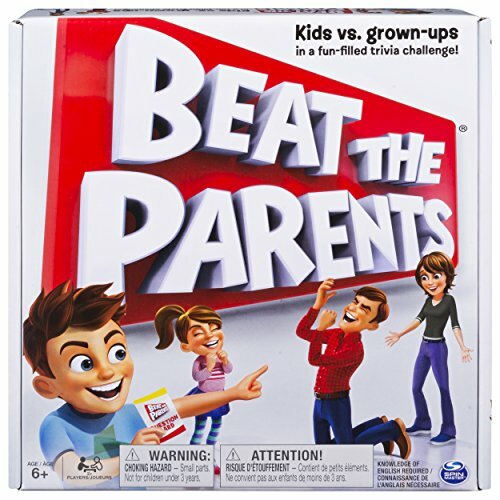 This game is so fun and is meant for an adult to team up with a child and play another adult/child pair. There is tons of learning happening because no one has to know the right answers, you’re making a best guess and then deciding whose guess is closest to the correct answer. Tweens could definitely pair up together against their peers and there is laughter galore while sneaking in some fun facts about our world! – What tween doesn’t want to be beat their parents at something? Adults answer questions about kid’s stuff and kid’s answer questions about things most adults should know. It’s parents vs. kids, what’s not to love? – Engineering 101 right here as players attempt to remove blocks and build on the original tower. It’s always interesting to see how your child reacts under pressure. This game has helped us have some great conversations about risk taking, battling nerves, and staying focused when things look iffy. Kinda crazy that all came from a kid’s game but I’ve got some competitive, slightly high strung offspring…no clue where that comes from. – We have a couple versions of this game and love them both! This quick question game with yea or no answers is an outstanding way to improve communication skills, deduction, and reasoning. It’s also fabulous on a road trip! It’ll definitely make the passing motorists what exactly in going on in your minivan! 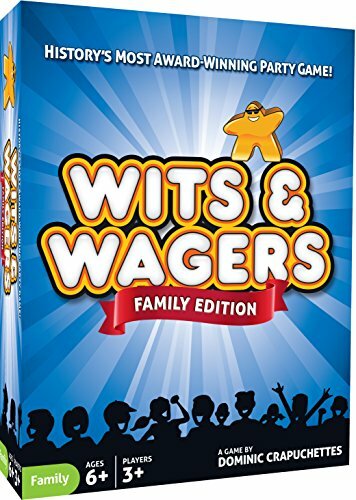 – This game is perfect to play with 2 families or 1 large one. Think aunts, uncles, grandparents, etc. Every family has their little idiosyncrasies and phrases and this game brings them all out in the open! Grab the tissues because you’ll be laughing ’til you cry and realizing just how FUN your family is! 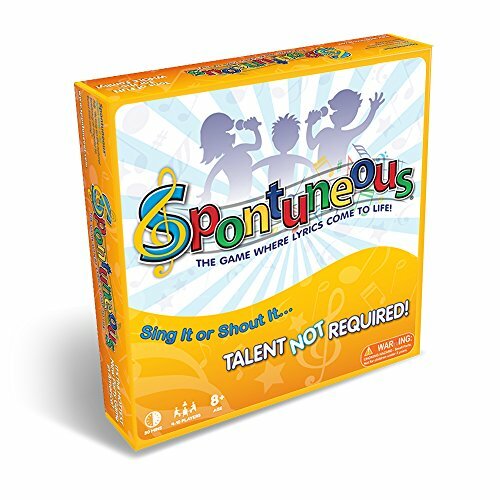 11) Spontuneous-No talent required, this song filled game capitalizes on the random lyrics that get stuck in your head. It’s a race to blurt out and play a crazy, updated version of Name That Tune but with lyrics as the challenge. 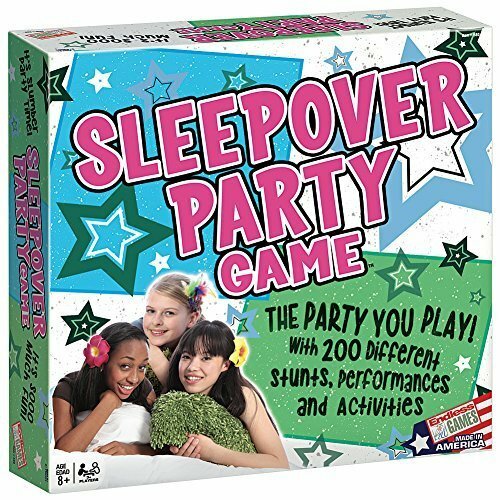 12) Sleepover Slumber Party Game-Spin the spinner and attempt to complete one of over 200 Act It, Work It or Party challenges. Hilarious, guided fun, perfect for girl time! 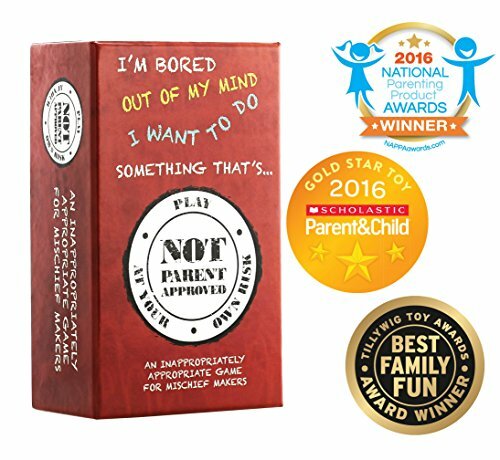 13) Not Parent Approved Think Cards Against Humanity but in a clean, kid appropriate version. Crazy laughs and memories waiting to be made. 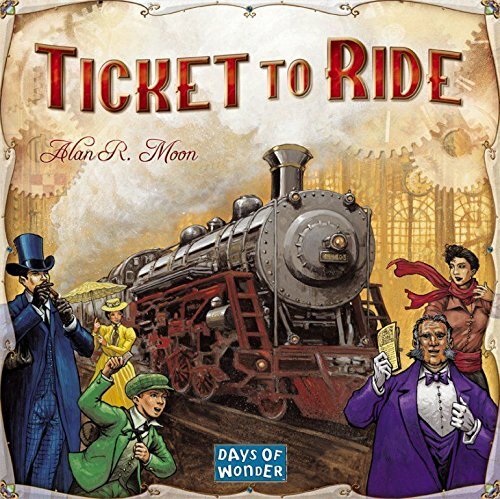 14) Ticket to Ride Build your way across America creating train routes to get you city to city. The longer your route the more points you earn, but be sure you can make it to your final destination. 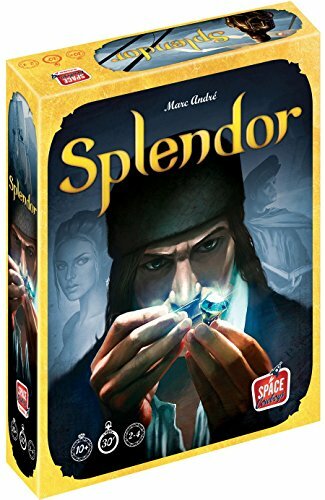 15) Splendor Strategy meets business savvy in this old world game of collecting gems and trading. One of the the most artistically beautiful games you will ever see. So much fun kids won’t even realize they’re learning real world economic concepts. Tweens are still just kids and they haven’t really outgrown board games. When you choose the right, age appropriate ones, there are still tons of good times and great memories to be made! So, order a pizza and pop some popcorn and let the games begin! 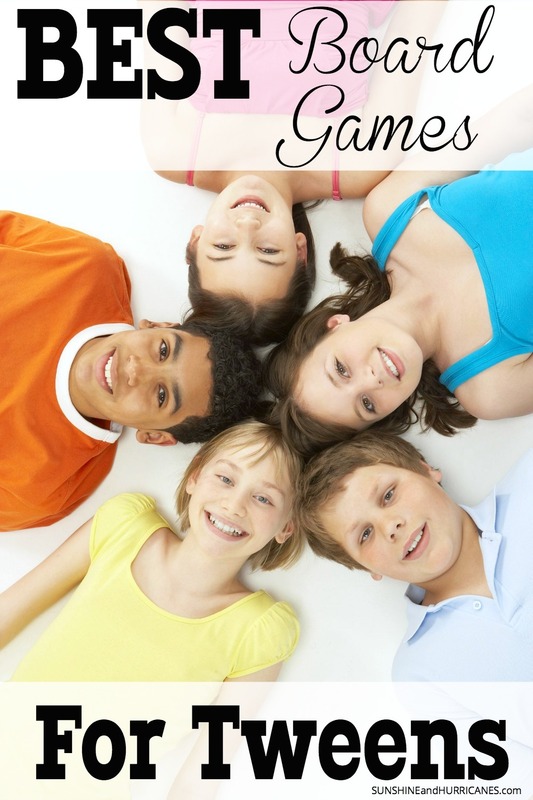 Do you have any favorite board games for tweens? These games are great. My children love the Monopoly. These are all great suggestions! 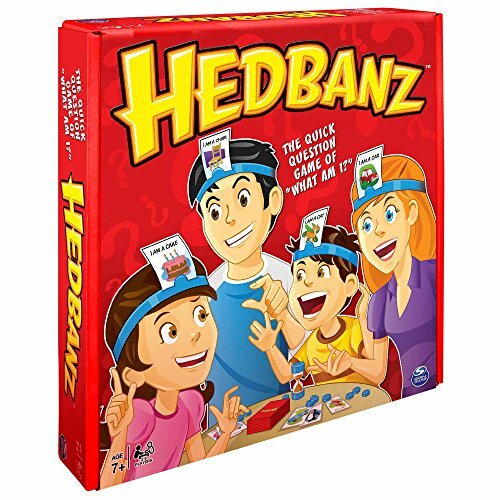 We’ve never played Headbanz, but I think we might give that one a try. 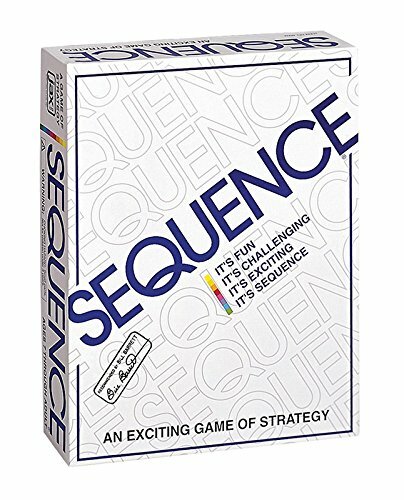 I LOVED sequence growing up as a kid! These are great! 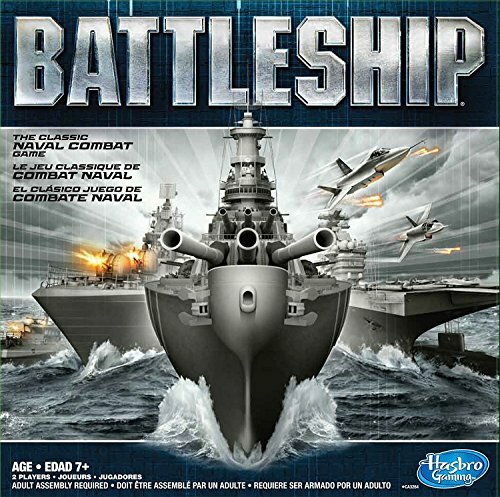 I just introduced my kids to Monopoly this year, and my son discovered Battleship at a vacation rental over the summer. I need to add some of the others as they are ready for something new! I love this list! I have to try some of these. 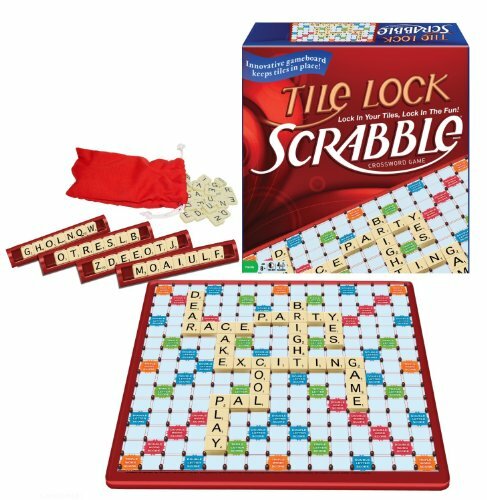 My husband and my favorite game to play is Scrabble. We’re always trying to beat each other and come up with the longest word to spell or the shortest word that will give us the most points. So fun! You listed so many great games! Scrabble has always been one of my favorites. My mom had me playing that in elementary school lol!